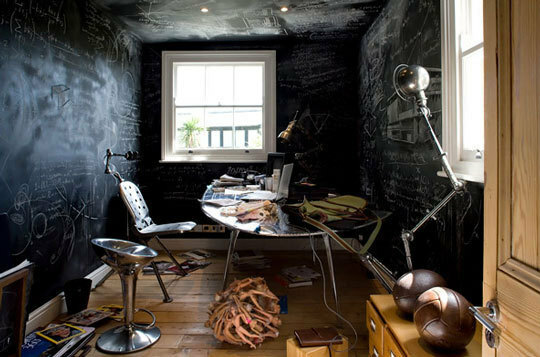 We used to see blackboards only at school, before an interior designer decided that they could well serve as an attractive and modern home decoration element. 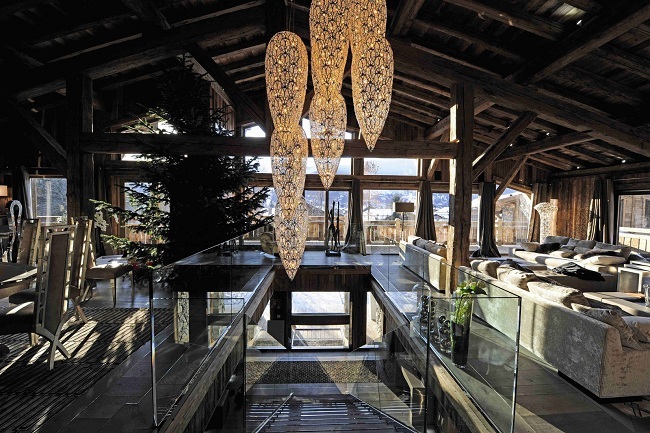 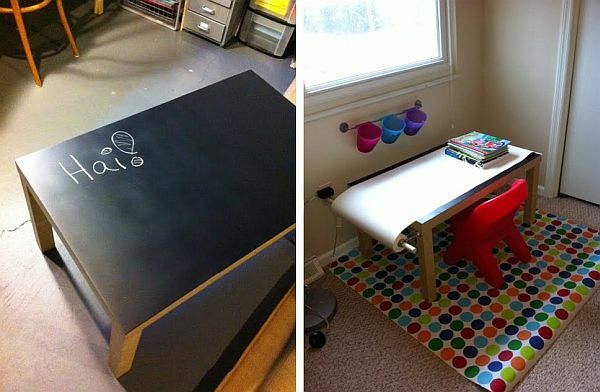 We have to admit it’s truly practical and original. 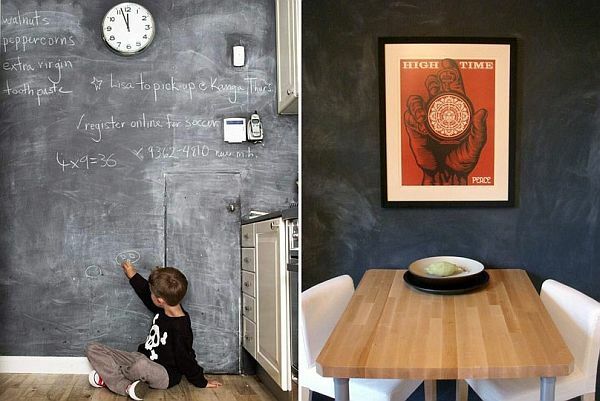 Changing your home décor would normally cost you a lot, but having such a blackboard item changes everything. 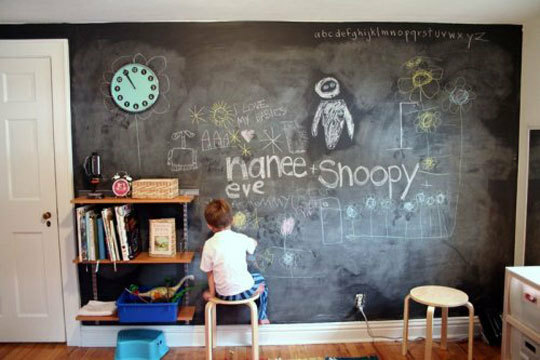 It gives you the possibility to express yourself through art every day, while the only expense will be the chalk. 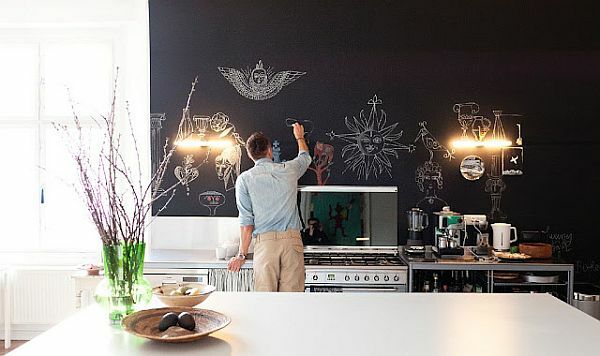 An advantage will be to have some artistic skills, of course. 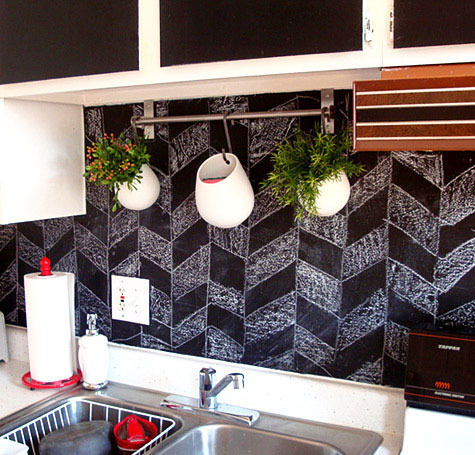 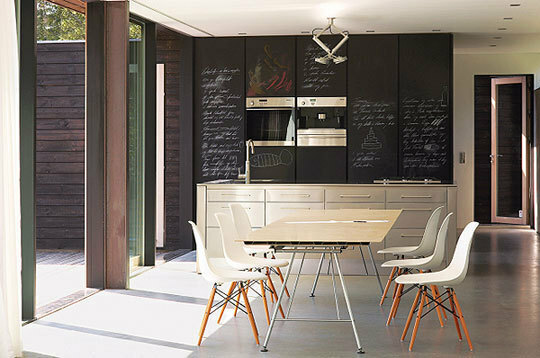 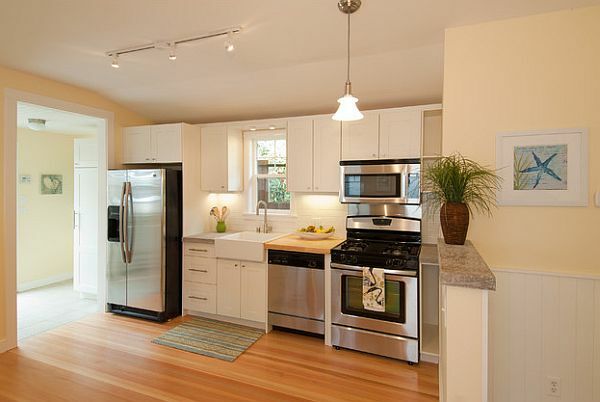 You can get an entire blackboard wall, or just some blackboard cabinets for the kitchen. 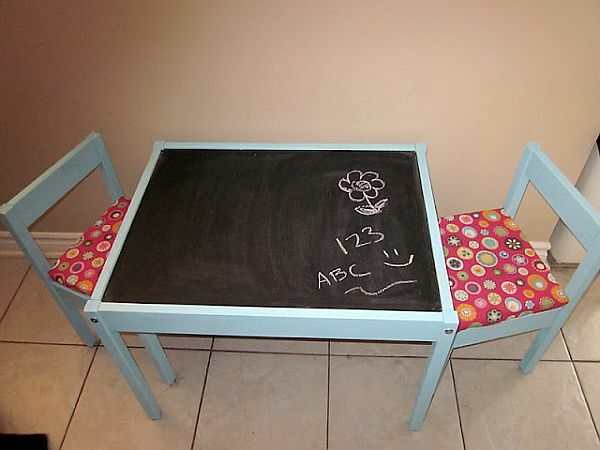 A blackboard table top is also a good idea. 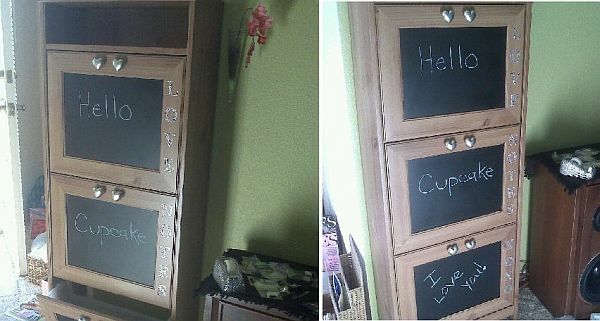 You can leave messages or write your grocery list there. 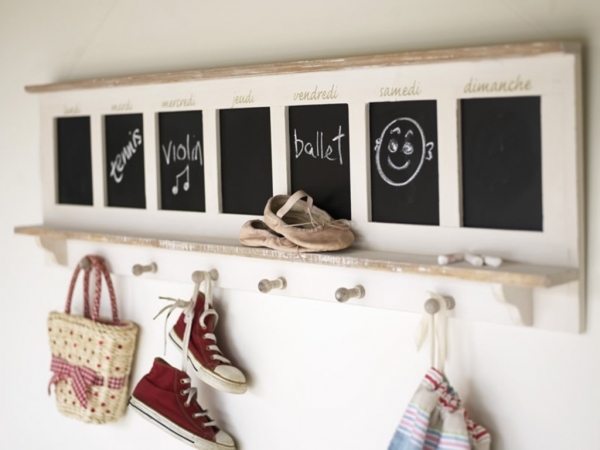 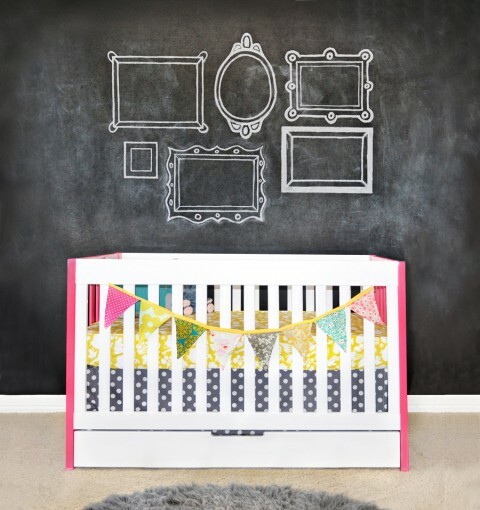 This decoration element will be truly helpful when you’re teaching your child how to write, because he or she will have an inexhaustible space for practicing.